Use these ideas for setting up winter-themed learning centers in your preschool classroom. Cut several pairs of mittens out of construction paper. For each pair mark one with a numeral and the other with the matching number of dots. You could also use the mittens to match shapes or colors. Collect as assortment of gloves and mittens and put them in the math center for sorting. Students can sort by color, type (mitten or glove), texture, size, etc. To practice counting make cards with different numbers of snowballs on them. Give the students cotton balls and let them count out the number of snowballs on each card using the cotton balls as counters. Let your students use snap cubes or unifix cubes to measure mittens and gloves. Put several pine cones of different sizes in your science center. Provide students with hand lenses, balance scales and cubes for observing and measuring the cubes. Students can also sort or order the pine cones by size. Put a bowl of different-sized ice cubes, tongs, spoons, hand lenses and a few other empty bowls in the science center. Challenge your preschoolers to observe everything they can about ice. They can use the tongs and spoons to move the ice from one container to another as they explore. This is a great activity for working on fine motor skills, too. If you live in an area where it snows place a bowl of snow in your science center to be explored by the children. Provide black paper and hand lenses so they can put a small amount of snow on the paper and observe it with the hand lenses. Put winter clothing like hats, gloves, coats and scarves in your dramatic play area. If possible, provide a large mirror so the students can see themselves dressed in the different types of winter clothes. Let the children paint and decorate a large appliance box to be used as a bear cave for the dramatic play area. Read some of these books to your preschool students to get them into the winter spirit. Snowmen at Night by Caralyn Buehner Your preschoolers will enjoy this story about what a little boy thinks snowmen do at night when he is sleeping. After sharing it put it in your book center so your students can look for the pictures hidden in the snow. 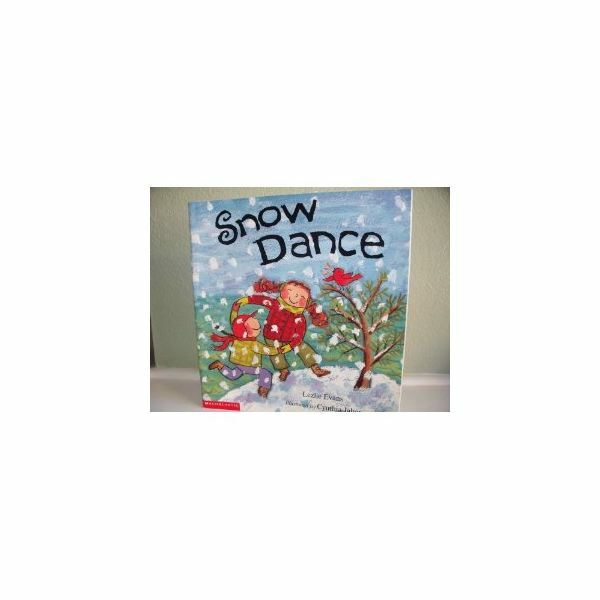 Snow Dance by Lezlie Evans A brother and sister spend the day playing in the snow in this rhyming book. The Missing Mitten Mystery by Steven Kellogg Follow a little girl and her dog as they backtrack through their day in the snow searching for her missing mitten and imagining what might have happened to it. Annie and the Wild Animals by Jan Brett Preschoolers will love what happens when a little girl leaves treats in the snow to attract a new pet. Jan Brett has many great books with a winter setting. Try The Mitten and The Hat also. It's Winter by Linda Glaser All aspects of winter are explored in this fun book. These books make great additions to a preschool winter theme. Here is everything you need for a preschool winter theme. You’ll find ideas for winter crafts, centers and literacy activities.